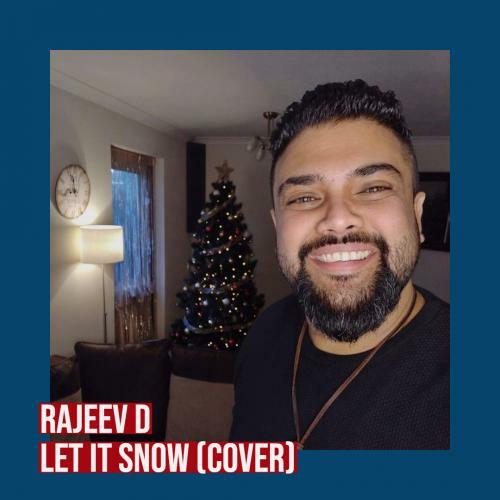 Rajeev D has been slightly on the quiet side this year but he’s back with this neat take of that seasonal classic ‘Let It Snow’. 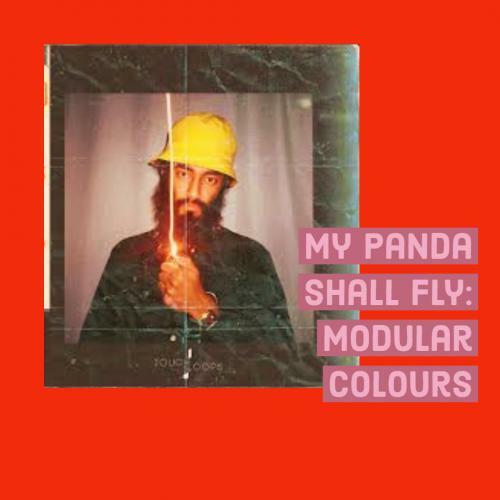 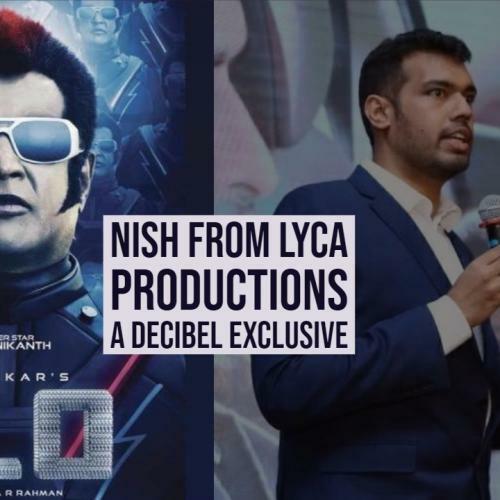 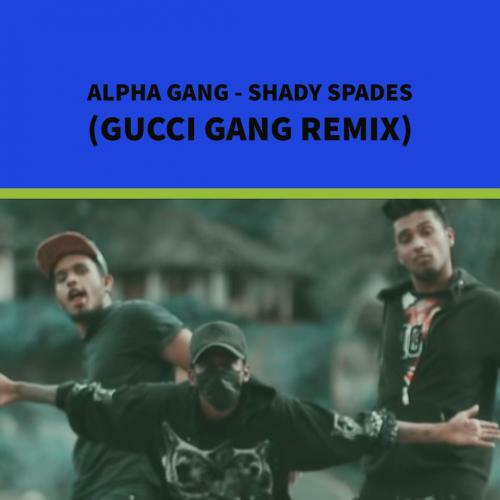 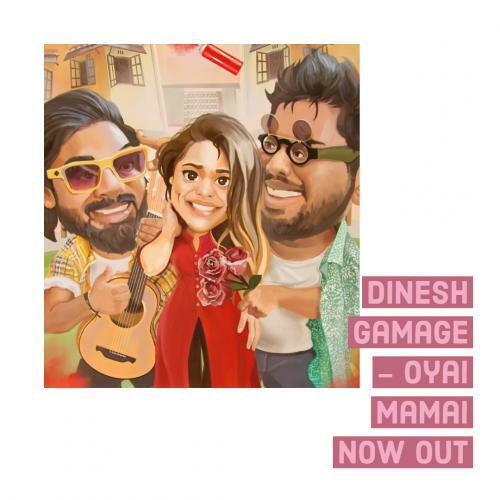 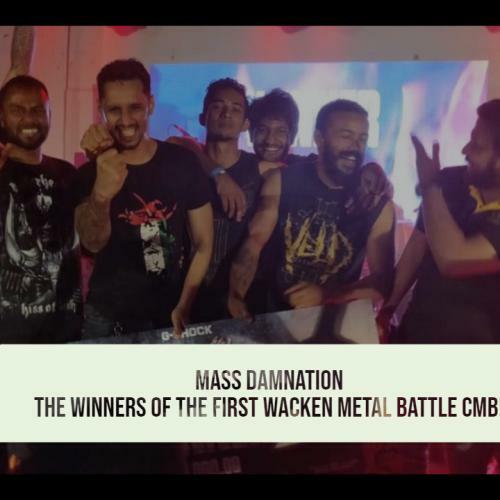 This fairly new Sinhala rap group is back with this fresh offering! 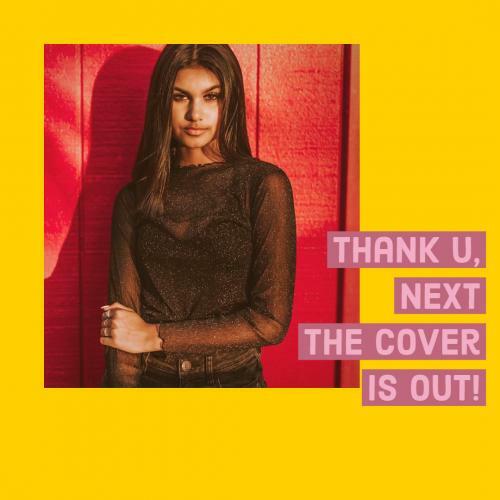 Talin Silva is back with this pretty neat take of Ariana Grande’s single ‘Thank U, Next’. 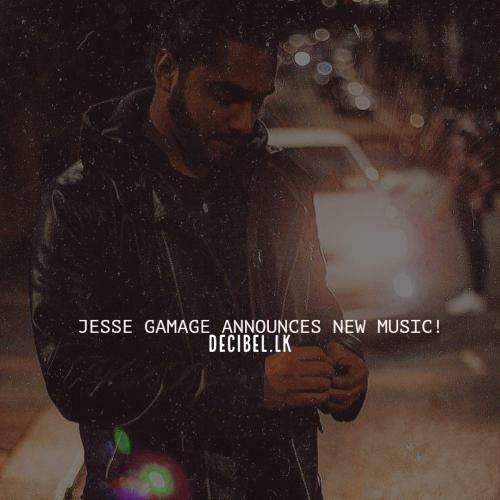 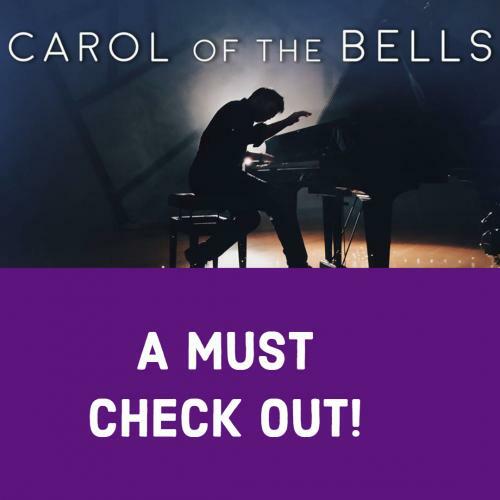 Jesse Gamage Announces More New Music!